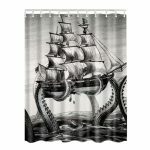 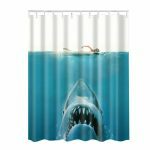 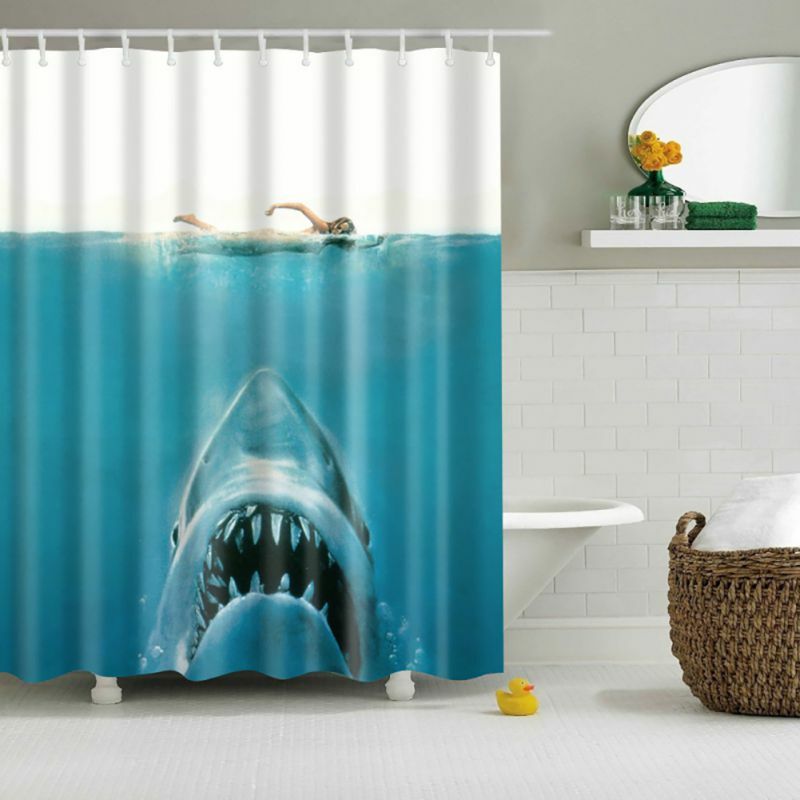 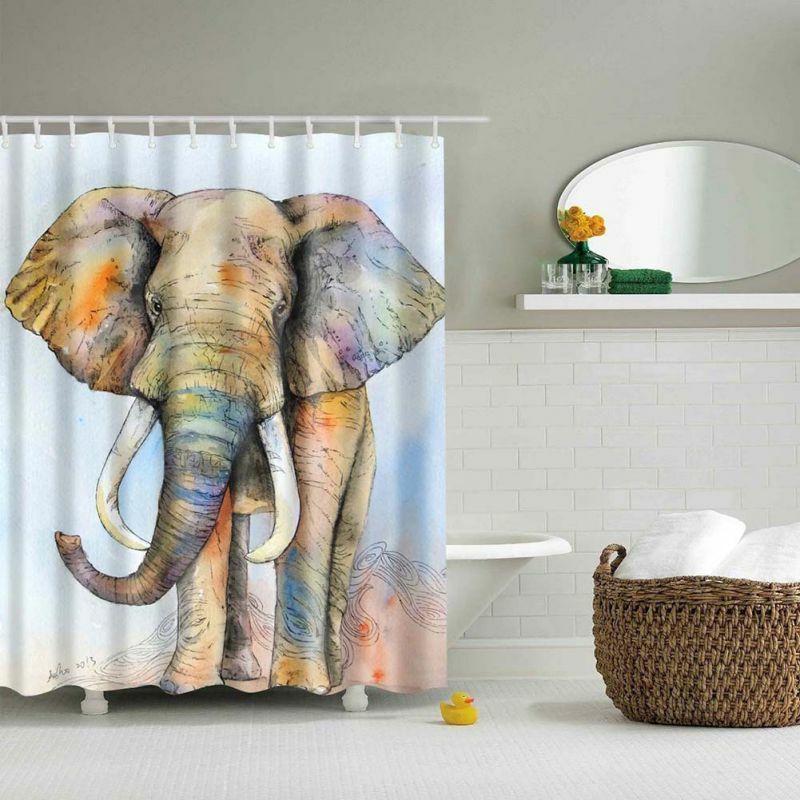 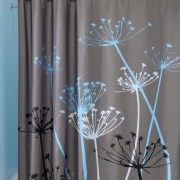 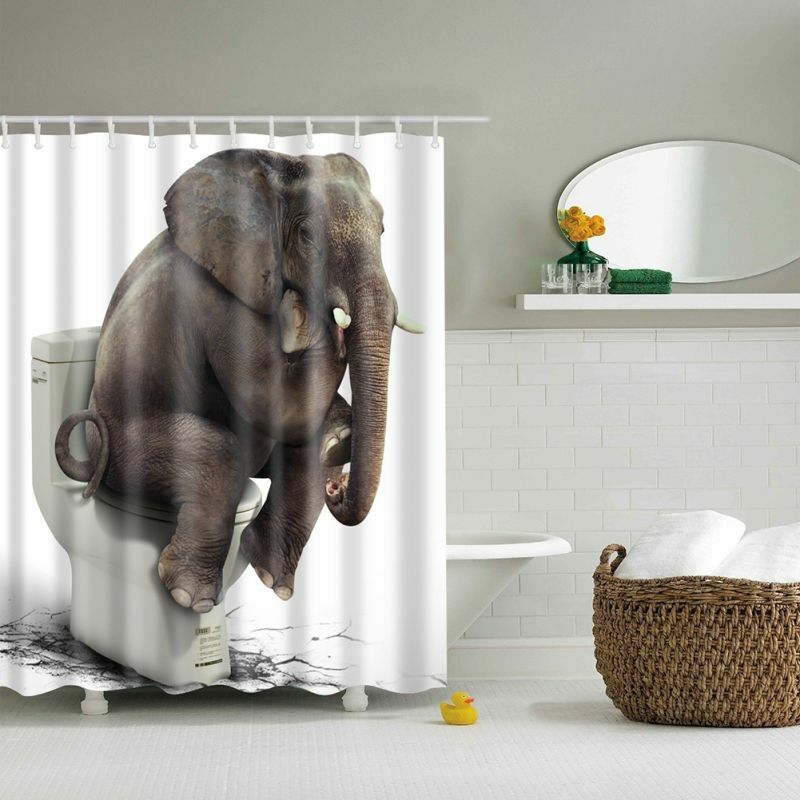 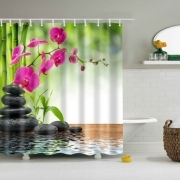 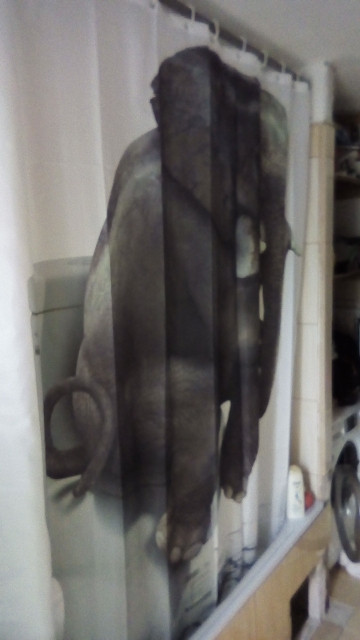 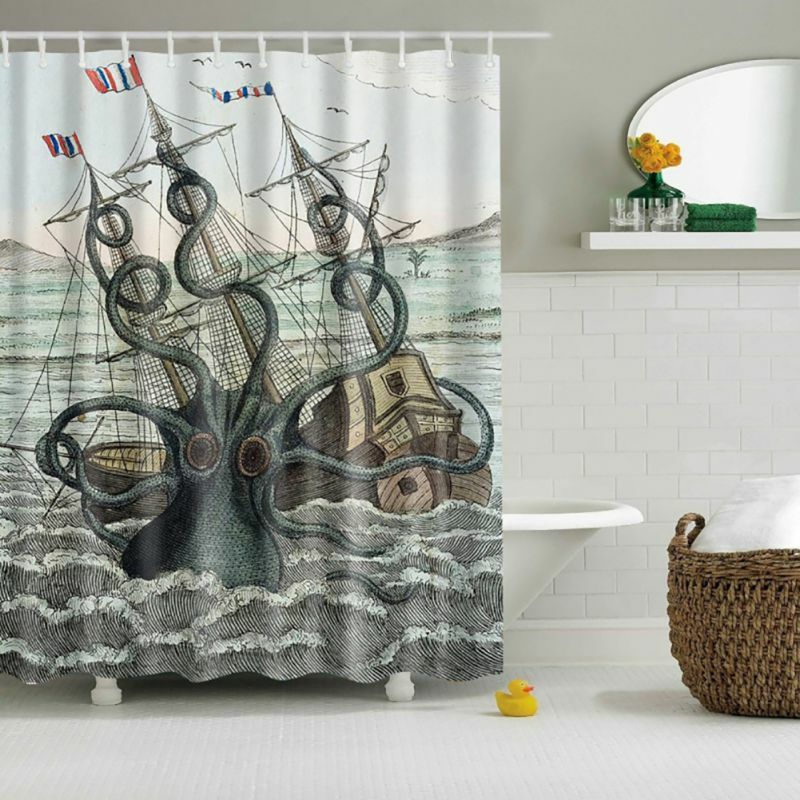 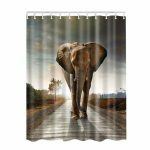 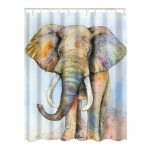 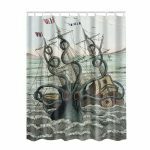 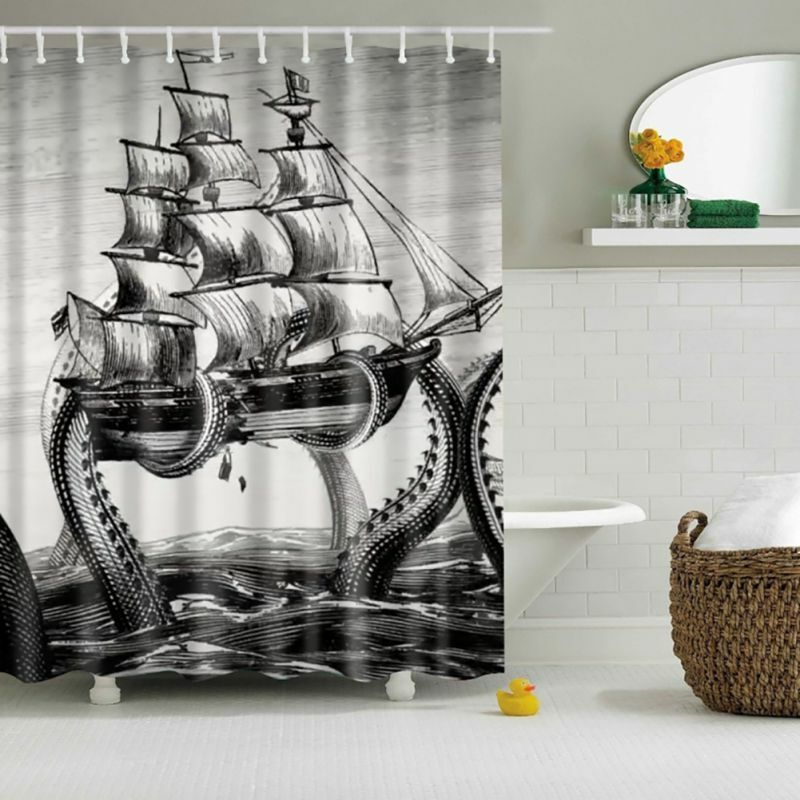 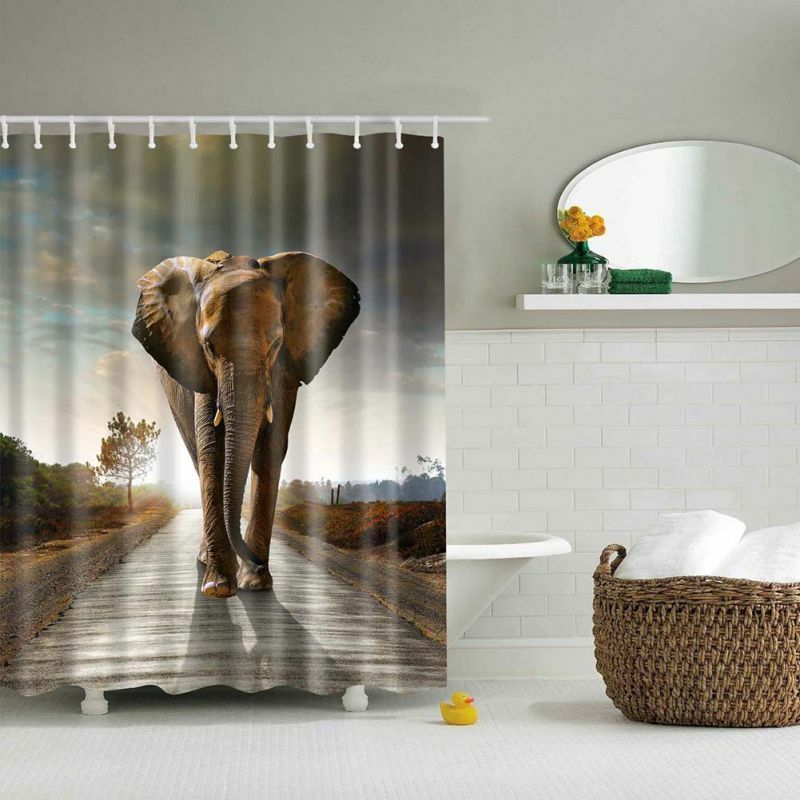 3D Elephant print design and Shark design printed shower curtains for animal lovers. 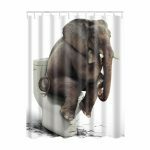 super quality, delivery was on time! 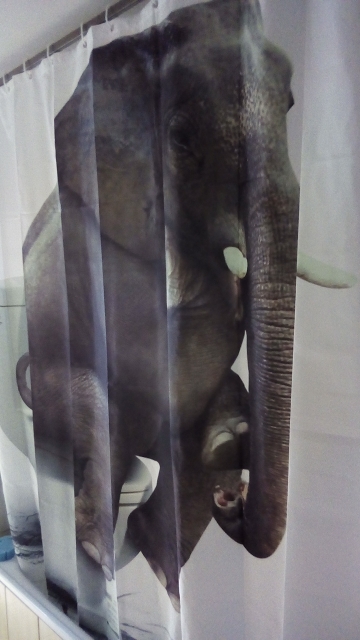 Elephants in my bathroom !loving this curtain !